DO NOT HAVE TO WAIT FOR DELIVERY. A MUST HAVE FOR PPC ADVERTISEMENT. YOU WILL NOT REGRET BUYING. 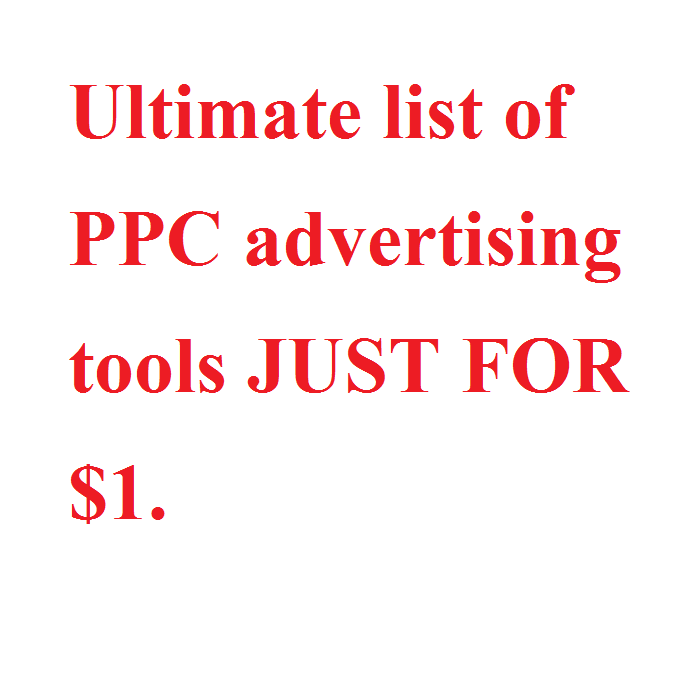 Ultimate list of PPC advertising tools is ranked 5 out of 5. Based on 8 user reviews.